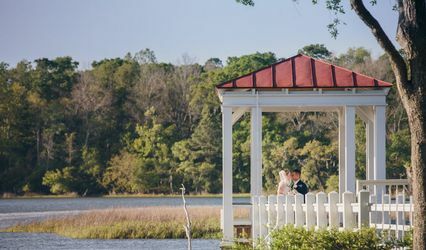 The intimate River House at Lowndes Grove Plantation is nestled between centuries-old live oak trees and the Ashley River waterfront in downtown Charleston - but it feels miles away from everything. 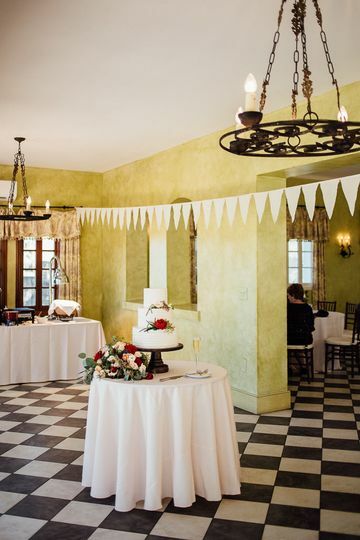 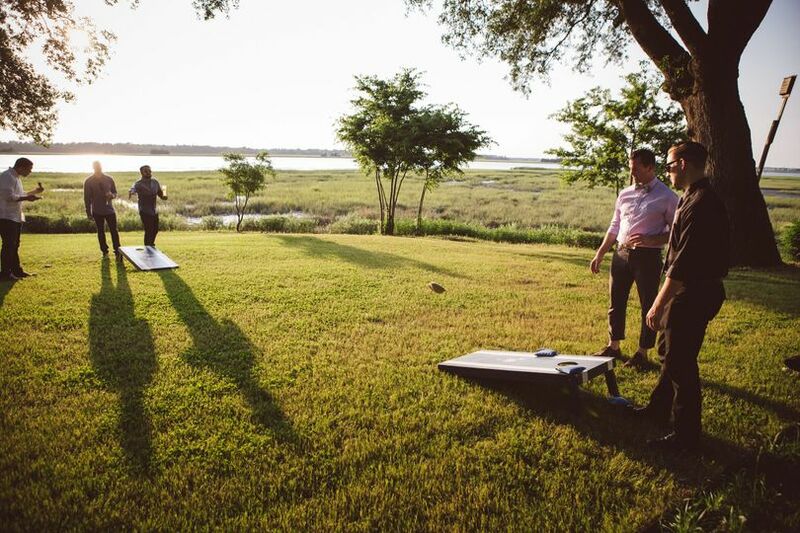 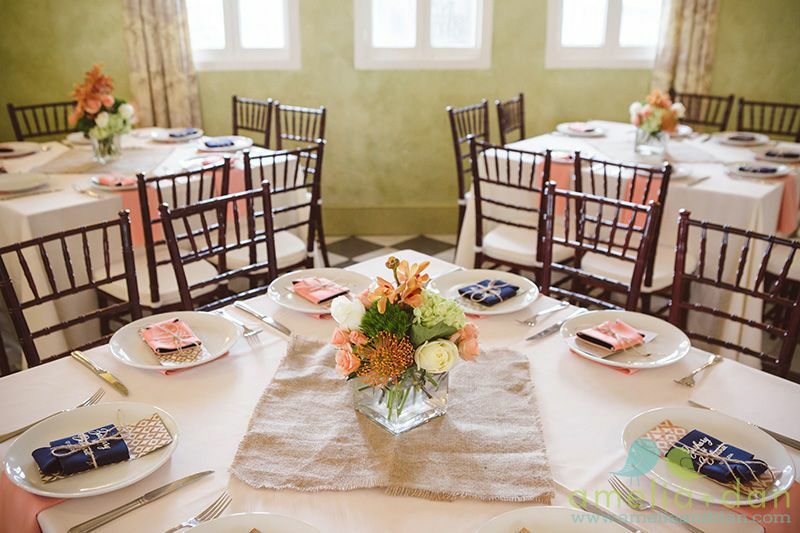 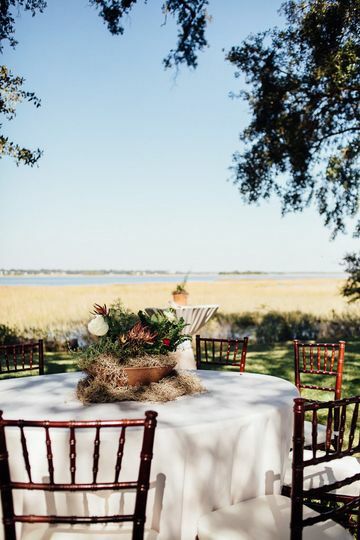 Perfect for occasions of fewer than 100 guests, the River House offers casual, intimate space and a scenic backdrop with sweeping views of the Ashley River. 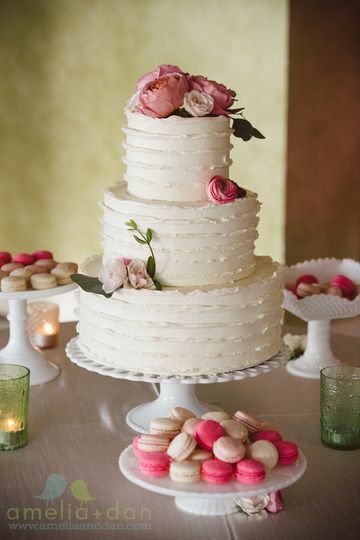 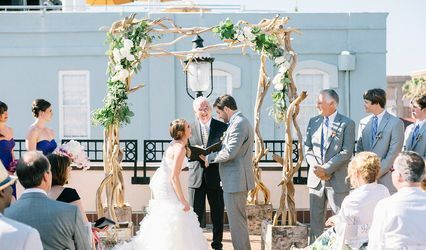 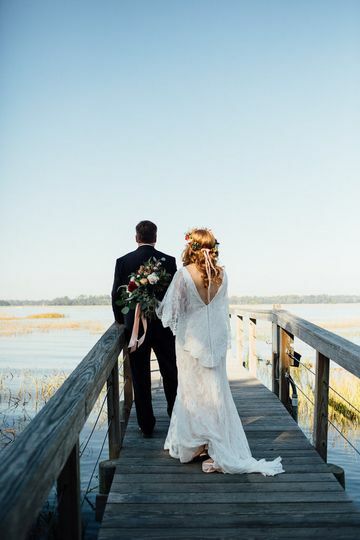 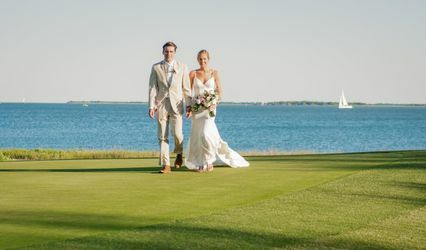 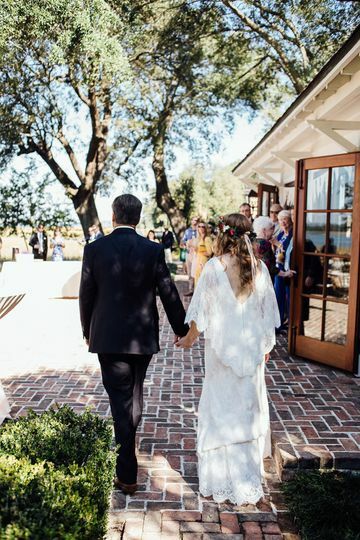 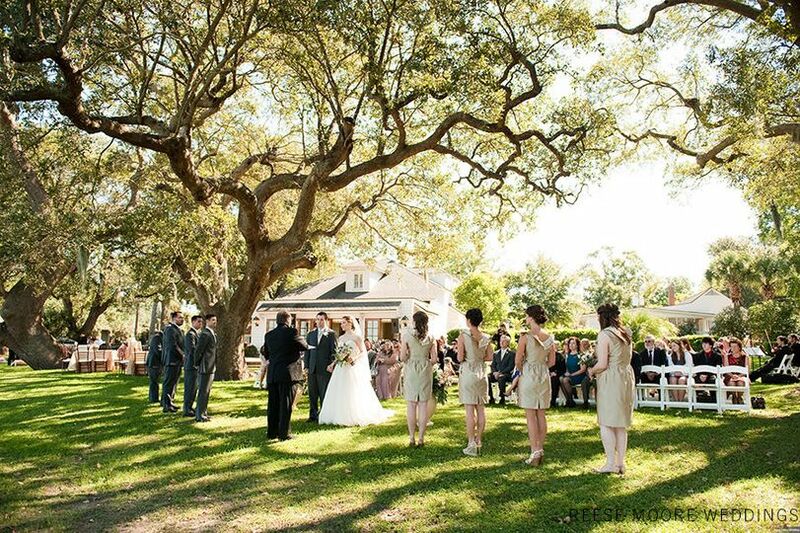 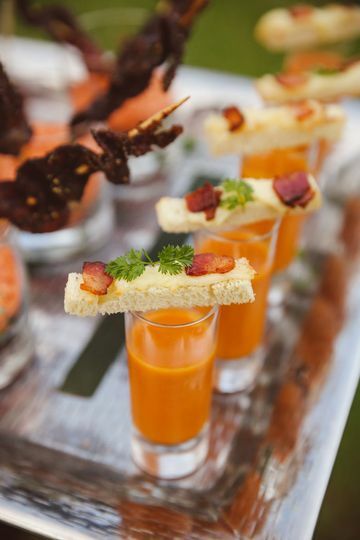 The private venue is located on the lush grounds of historic Lowndes Grove Plantation, the last great waterfront estate of its kind on the Charleston peninsula.